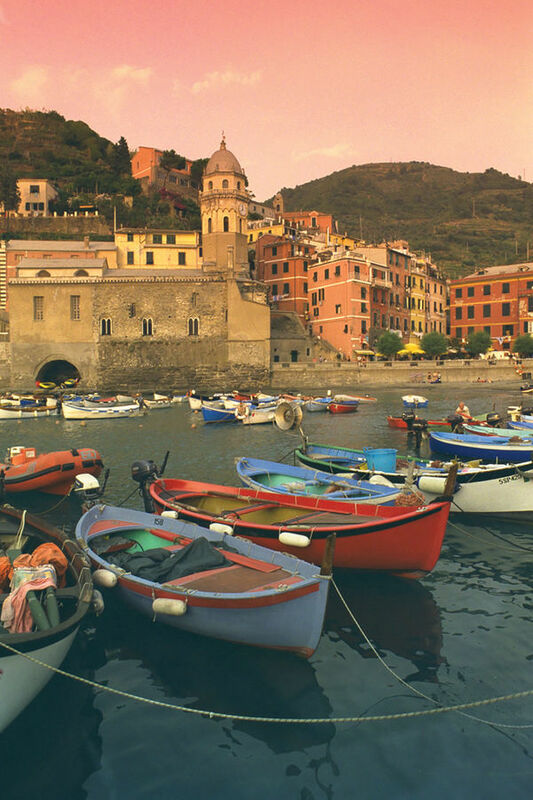 The rising Riviera sun touches the tip of Vernazza's bell tower and greets a peaceful world. When the bells chime six, I know it's time to get up. Last night's wind is gone. There's a refreshing damp coolness in the air and a rare Italian silence. With my head down and lost in thought, I wander downhill, passing under the tracks. Then, out of nowhere, a train rips like a table saw through town. In the wake of the train, distant roosters angrily crow "kee-kee-ree-kee" (as they say in Italian) at the modern world. The harbor square in this Mediterranean village is quiet — littered with callused little boats, still beached for the winter. After the town wakes up, the townspeople will hang out here — where painting and puttering is a spectator sport. Next week, umbrellaed restaurant tables will bully the boats into the water, marking the opening day of the tourist season. This tranquility isn't unique to Italy. Throughout Europe — in city squares, outdoor markets, Alpine mountaintops, and Riviera beaches — the local scene comes alive while tourists sleep, when the best sights are blissfully crowd-free. Some of my best travel experiences happen at dawn. My trip to Istanbul during Ramadan was particularly moving. You don't realize it, but most people are not eating or even drinking during daylight hours. If you sleep lightly, you'll wake to the sound of a prayer and meal just before daybreak. Before the sun rises, the last food comes out. Saying, "Allah kabul etsin" (May God accept...your fast today), the restaurant staff where I was having an early morning coffee welcomed me to photograph them and offered to share a meal. Sunrise in Venice — particularly in the era of cruise-ship overcrowding — is the best time to feel its magic. A slow vaporetto ride down the Grand Canal on a misty early morning is a shutterbug's delight (try to sit in the front seats — you'll find open-air seating on the bow of some older boats). 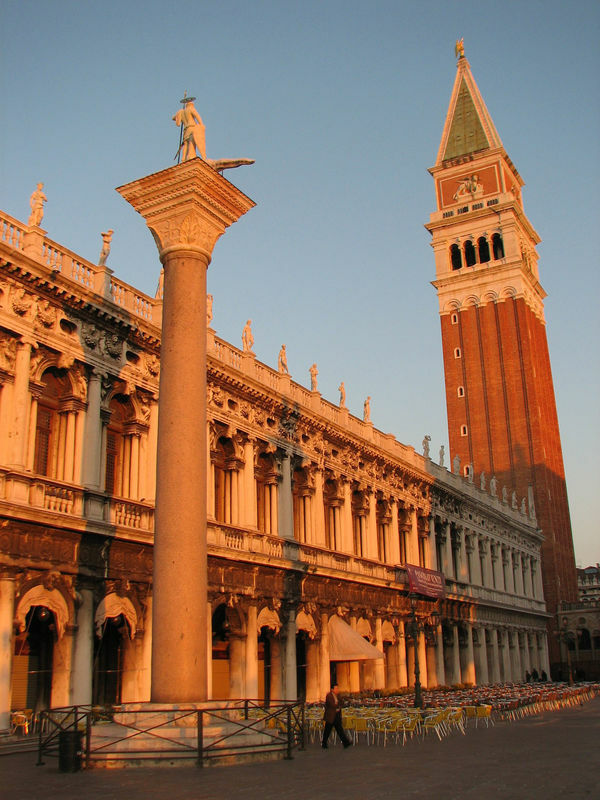 Enjoy views of the soaring Campanile or glittering facade of St. Mark's Basilica rising above an empty St. Mark's Square. The low light and the cool breeze make enjoying the views from the Rialto and Accademia bridges more memorable than ever. Another sight worth waking early for is Venice's covered fish market, with its produce market just beyond. This is a great scene to wander through — even though European Union hygiene standards have made it cleaner but less colorful than it once was. The open-air stalls have the catch of the day — Venice's culinary specialty. Find eels, scallops, crustaceans with five-inch antennae, and squid destined for tonight's risotto soaking in their own ink. This is the Venice that has existed for centuries: Workers toss boxes of fish from delivery boats while shoppers step from the traghetto (gondola shuttle) into the action. In Switzerland's Berner Oberland, it also pays off to get up with the sun. As any local knows, the mountaintops often cloud up by late morning. By catching the early gondola from Mürren to the top of the Schilthorn, you're more likely to be blessed with glorious weather — and can enjoy the Swiss Alps in all their glory. The Schilthornbahn takes you effortlessly (in four stages) to the 10,000-foot summit of the mountain for about $60 per person round-trip (except for two months at the height of summer, there's a discount for an early morning departure). Sure, that's a lot of money. 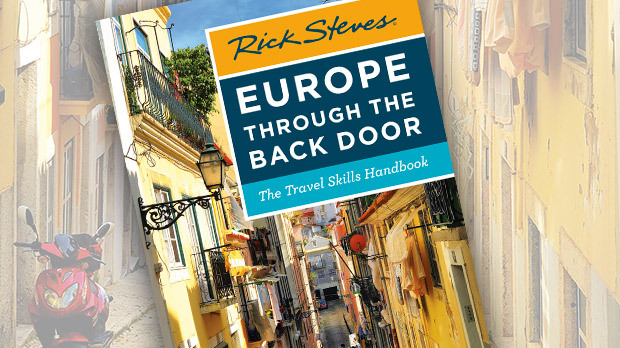 But when you're surrounded by granite peaks and inhaling crisp mountain air, it's one of Europe's great deals. From a value point of view, remember that — all over the Alps — early lifts are discounted and, because of weather patterns, early birds often enjoy the clearest views. For me, one of Europe's big disappointments is Rome's Trevi Fountain, so jammed with mindless tour groups — except in the morning. Without the crust of 21st-century mass tourism, the splendor of this watery Baroque avalanche is all yours. The palace behind the fountain provides a theatrical backdrop for the figure of Neptune, who represents water in every form. The statue surfs in his shell-shaped chariot through his wet kingdom — with water gushing from 24 spouts and tumbling over 30 different kinds of plants — while Triton blows his conch shell. These days massive crowds are driving some of Europe's charms to the fringes. And the easiest way to enjoy the mainstream sights without the commotion, selfie-sticks, and intensity of modern commerce is in the fringiest of hours — very early. Set your alarm and experience the best of Europe at its best.